Agnes (Timothy) McGee was one of sixteen children born to Sliammon basket maker Mary (Bob George) and Jim Timothy (Lahsah). Agnes married Smith Mcgee, son of Klahoose basket maker Elizabeth Wilson. 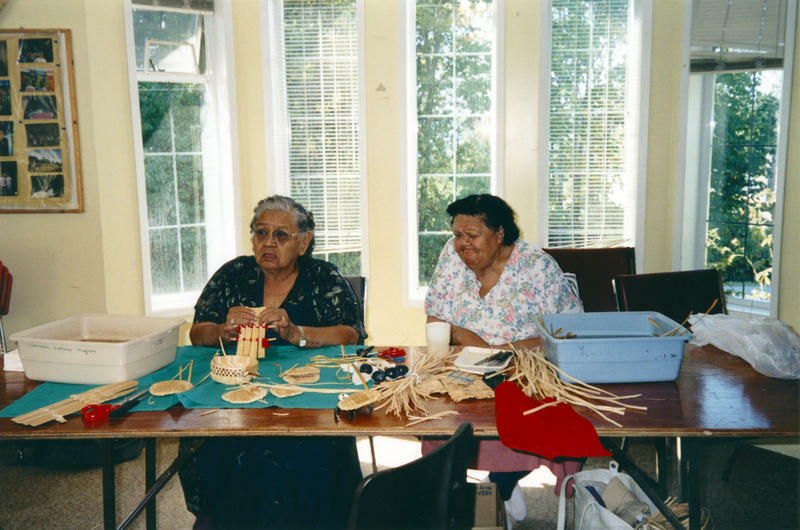 Basket maker Betty Wilson remembers Agnes as a meticulous basket maker who strove for perfection.